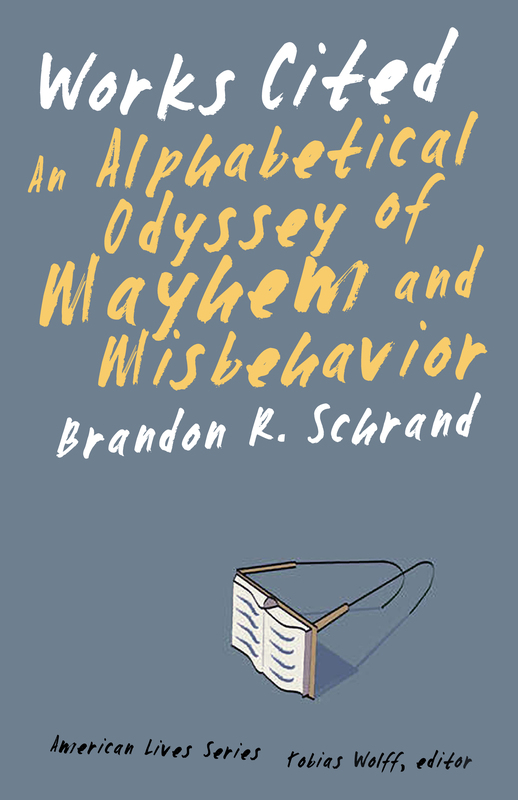 “Doing things by the book” acquires a whole new meaning in Brandon R. Schrand’s memoir of coming of age in spite of himself. The “works cited” are those books that serve as Schrand’s signposts as he goes from life as a hormone-crazed, heavy-metal wannabe in the remotest parts of working-class Idaho to a reasonable facsimile of manhood (with a stop along the way to buy a five-dollar mustard-colored M. C. Hammer suit, so he’ll fit in at college). The Adventures of Huckleberry Finn informs his adolescent angst over the perceived injustice of society’s refusal to openly discuss boners. The Great Gatsby serves as a metaphor for his indulgent and directionless college days spent in a drunken stupor (when he wasn’t feigning interest in Mormonism to attract women). William Kittredge’s Hole in the Sky parallels his own dangerous adulthood slide into alcoholism and denial. 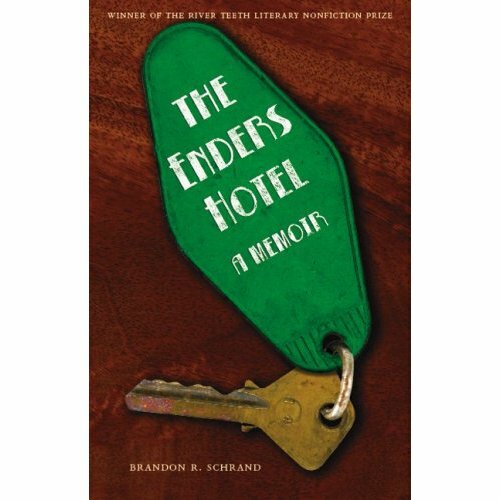 With a finely calibrated wit, a good dose of humility, and a strong supporting cast of literary characters, Schrand manages to chart his own story—about a dreamer thrown out of school as many times as he’s thrown into jail—until he finally sticks his landing. Purchase now at University of Nebraska Press , Amazon, Powells, Barnes & Noble, the University of Idaho Bookstore, or ask your local independent bookstore to order it. Click to Read an Excerpt. You can also read a sampling of my essays by clicking on the links below. “Finding Emily and Elizabeth” The Georgia Review, 2014. “Works Cited,” The Missouri Review, Fall 2008. (Excerpt from my eponymous memoir). “The Bone Road,” Shenandoah, Spring 2008. Winner of the 2008 Thomas Carter Prize for the Essay. “Eleven Ways to Consider Air,” Ecotone, Spring 2007, and The Pushcart Prize Anthology 2009. “On Failure,” Blood Orange Review, Fall 2008. “Wrestling Gene Simmons & Other Demons,” Tin House, “Evil,” #31, 2007. “Confessions of a Telemarketer,” Colorado Review, Fall 2006. “An Old Home, Who’ll Stay? : Field Notes on the Nebraska Sandhills.” River Teeth, Spring 2005.